Today we're going to have a look at a product, which is actually not aiming at high-end or enthusiast users. But still, at a first glance it looks like Corsair did a good job with creating their CX430 power supply. It could very well be that this little fellow is a perfect companion for a BitFenix Prodigy build for example. 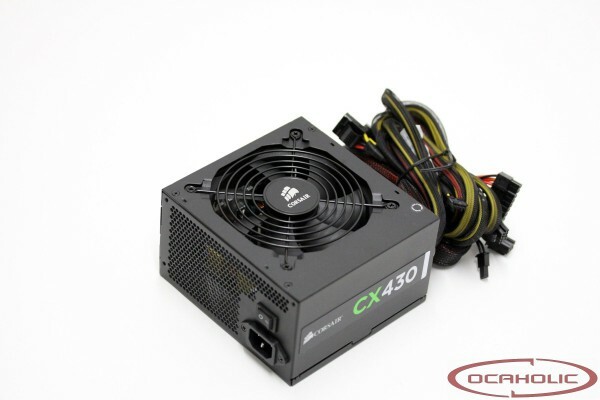 On the following pages we will show you the strenghts and weaknesses of Corsair CX430 Watt.